The end of the school year is a great time to do fun activities and projects with your students. I've also found that I need to come up with particularly interesting activities to keep their attention the closer summer break comes! 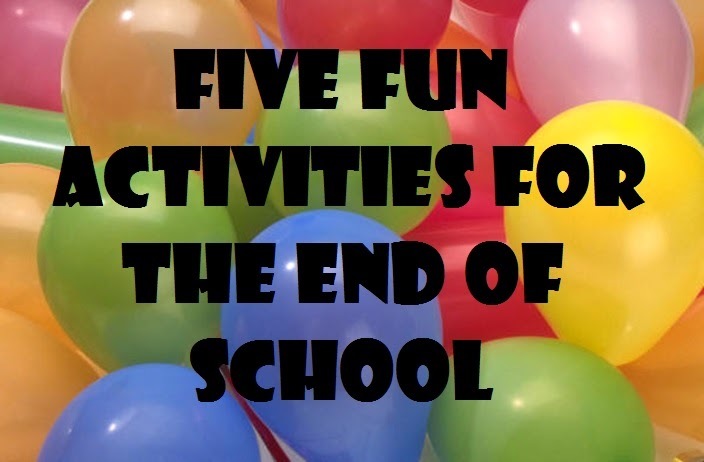 Here are five fun activities for the end of the school year. You can use books for many different things at the end of the school year. You can have students summarize their knowledge of a particular subject or use it for a final project. Just for fun you could have students make a book to celebrate their year in school or have each student in the class contribute a page as a memory book. Here are instructions to make a mini book and this is a great article about making books by hand. Letter writing can be fun depending on the topic! Students can write letters to next year's class. They could also write a letter to themselves setting some goals either for over the summer or next year. Getting a letter like that in the mail is something I would have looked forward to when I was in school! Holding a class outdoors changes the mood and atmosphere automatically. 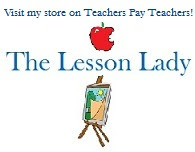 Planning a lesson that incorporates the outdoors lets students get a taste for summer while still learning. Team building exercises would also be perfect for an outdoor setting. Art is a great way to end the school year. Students could make welcome back signs for next year's students or make posters about what they learned. Getting a bulletin board ready either for the end of school or the fall is another idea. Make aerodynamic kites or paper airplanes and test them out outdoors. 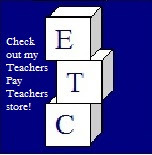 Play games to review knowledge such as Jeopardy, bingo, memory and more. Check out our article with more ideas. You can also play fun games like team building activities or Minute to Win It games. You could even hold a mini carnival and have small groups in charge of a simple game as students rotate to play. Have fun these last few weeks and hope everyone's summer break comes soon!